You can tell we’re heading into Halloween — around the blog, our thoughts have been turning to topics dark and creepy. 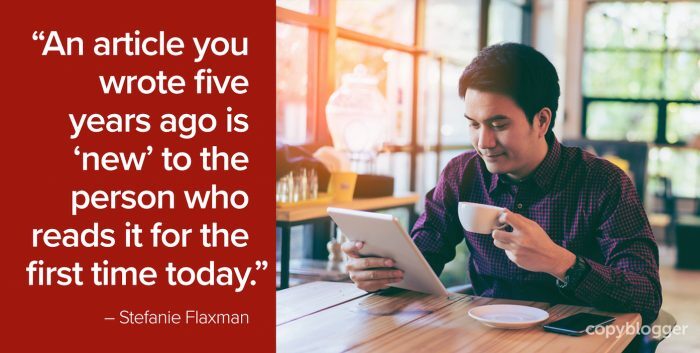 Stefanie has some strong views on this and advice on how to write headlines that do justice to your thoughtful content. On Tuesday, Stefanie returned with a story about insomnia, a noisy bird, and the best place to find content ideas your audience will love. 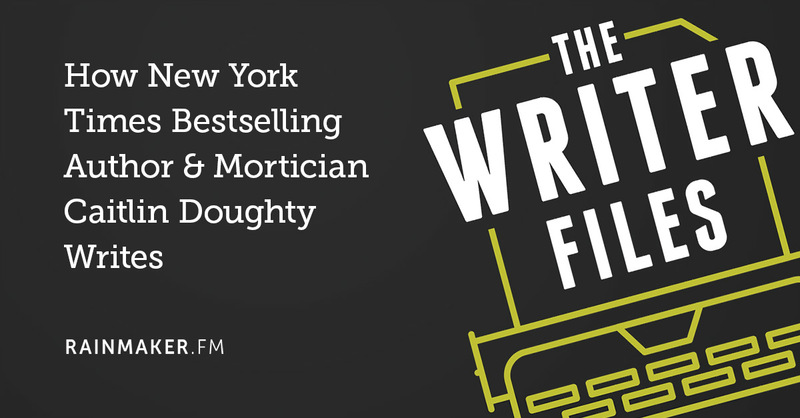 And on Wednesday, I assembled our writing team to talk about a spooky subject — those insidious writing fears. Some of the best writers nurture intense fears around writing (maybe it’s that darned overactive imagination). See if yours is on this list … or add one of your own. 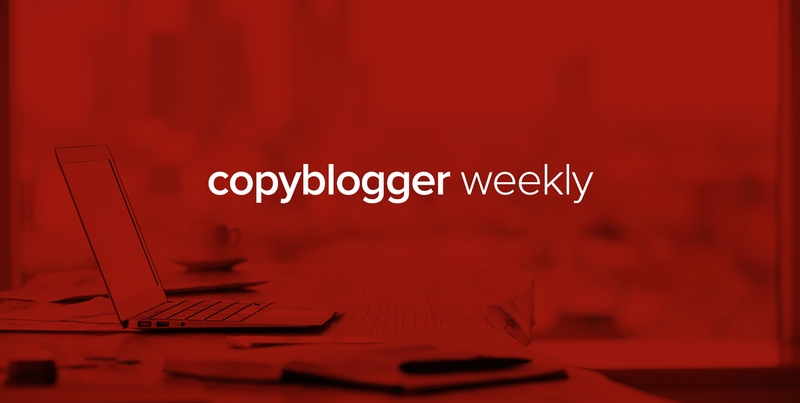 Over on Copyblogger FM, I shared three “magical” ingredients to move your headlines from Meh to Woah. 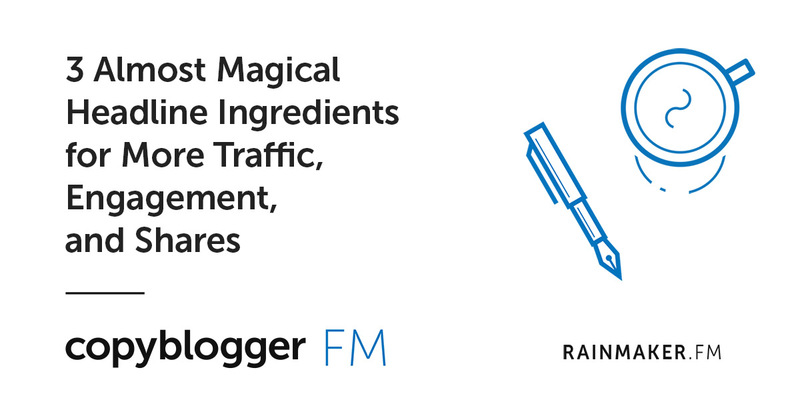 They’re not really magic, but they do work really well to get you more traffic, more shares, and more engagement. And on Unemployable, Brian Clark talked with Sarah Jones about one of my favorite topics — how to find the perfect client for your product or service. Sarah’s own counterintuitive vision of her ideal coaching client led to a surprising success story. That’s it for this week — have a great weekend, and we’ll catch you next week! that is coming into law in may 2018 and how it will change the online marketing world. 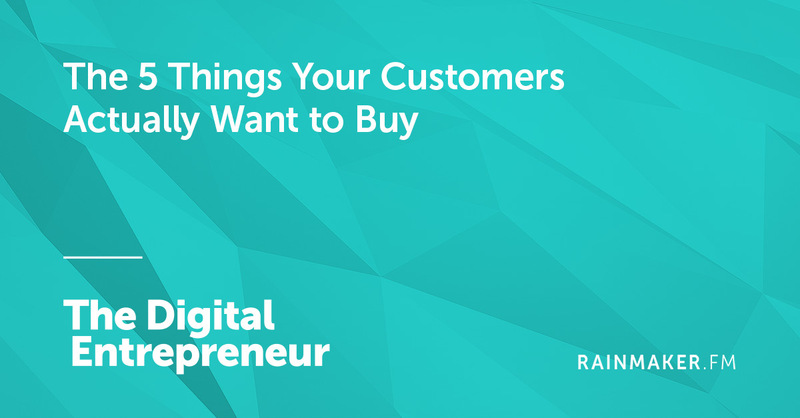 These are some really great topics that were covered on this blog. I really learned a lot from them. I will look forward to reading more great articles next week.